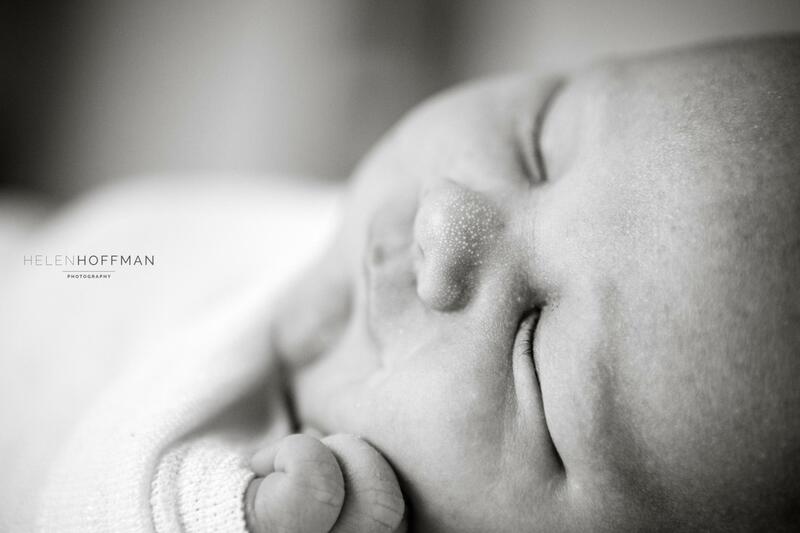 I am often lucky enough to be asked to photograph a brand new baby and I really love these sessions. 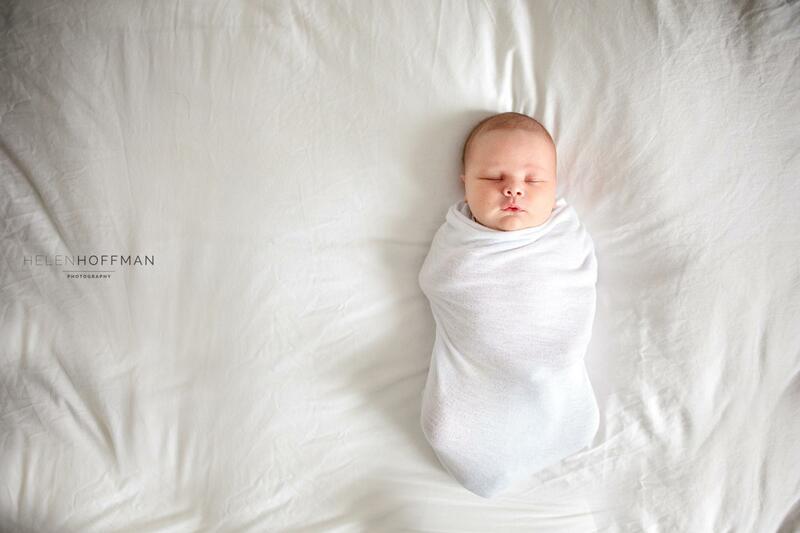 My style of newborn photography has changed a lot over the years. 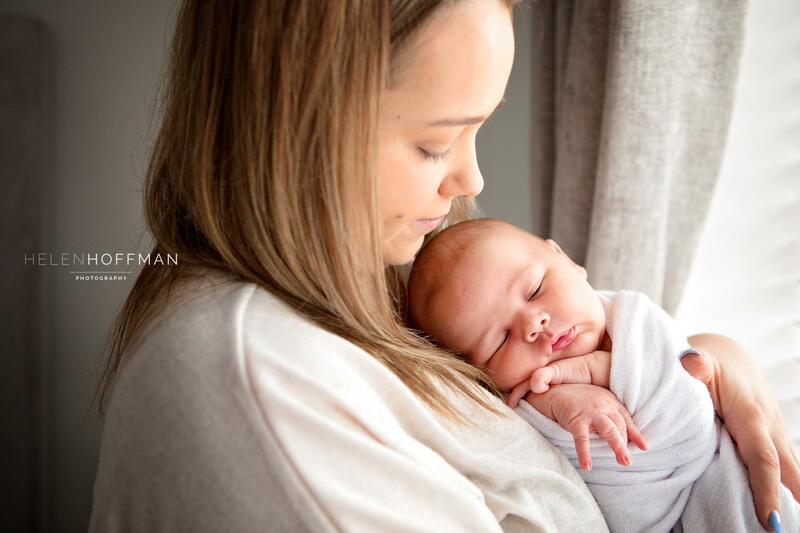 When I first began my photography journey I would bring an array of backdrops, props and studio lights along to photograph a newborn baby. 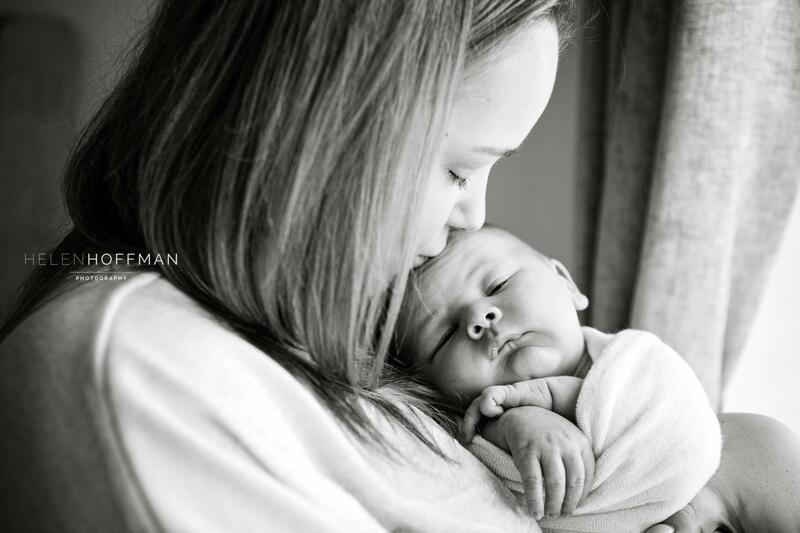 I would spend sometimes hours trying to convince baby to fall asleep and then pose baby for their photos. 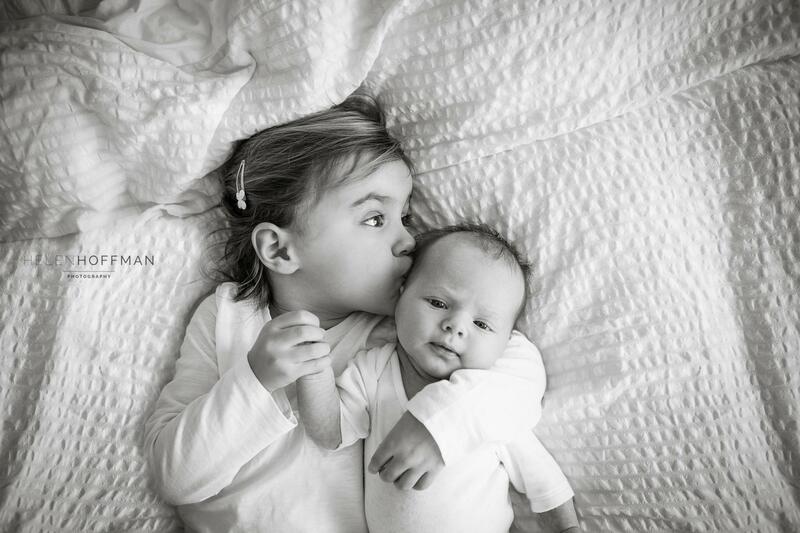 I began to wonder what I was trying to achieve in producing these ‘perfect’ posed baby images. 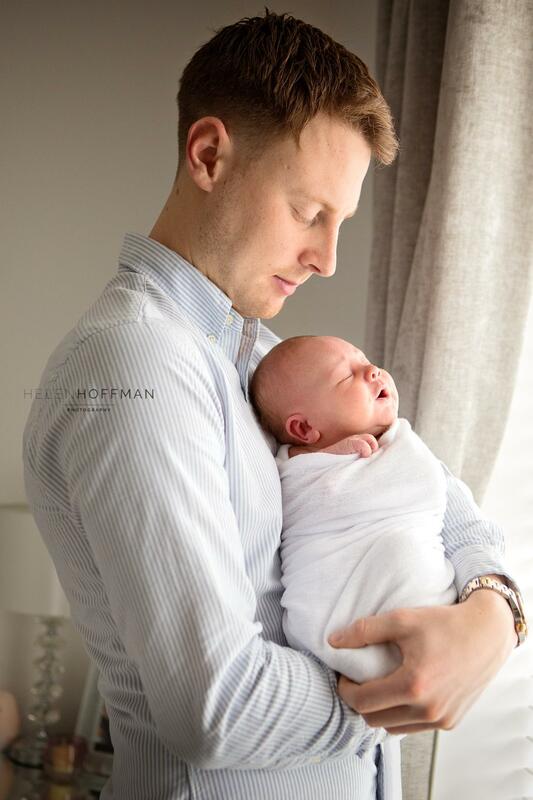 I started to wonder whether these images would be the ones that would really remind parents of how their baby was in those early days and weeks. 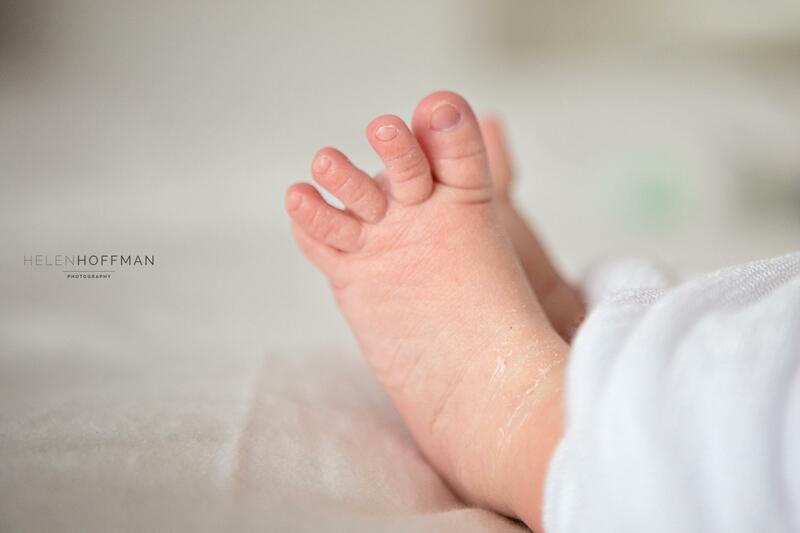 It was then that I realised that every newborn is perfect just the way they are. 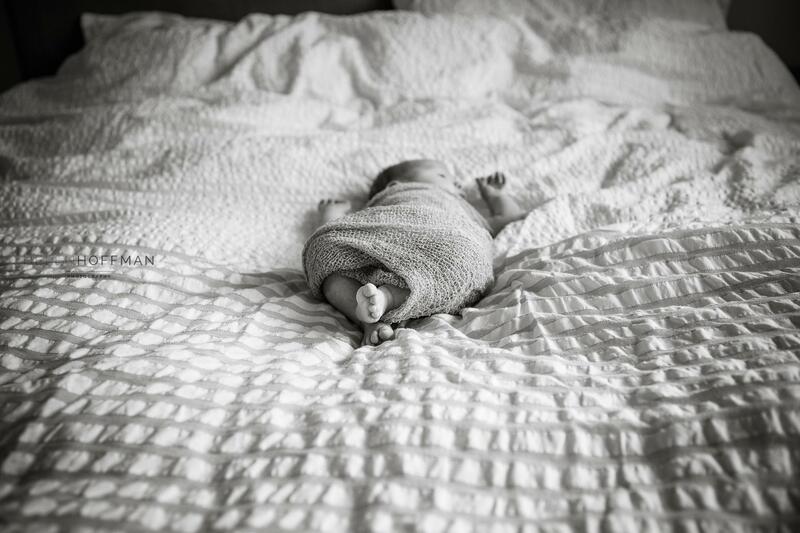 I ditched my beanbag, my props and my backdrops and I began to photograph babies in their homes using just a bed, a blanket or wrap and a window for light. 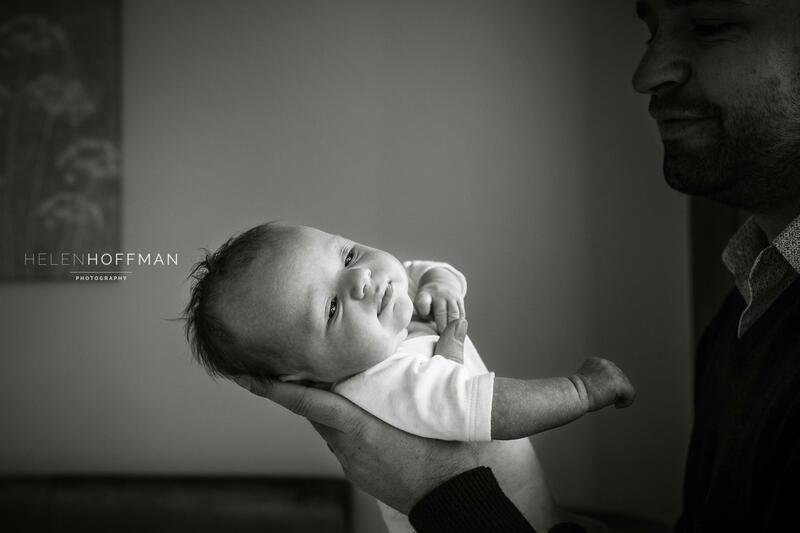 Since making this change newborn sessions are some of my favourites. 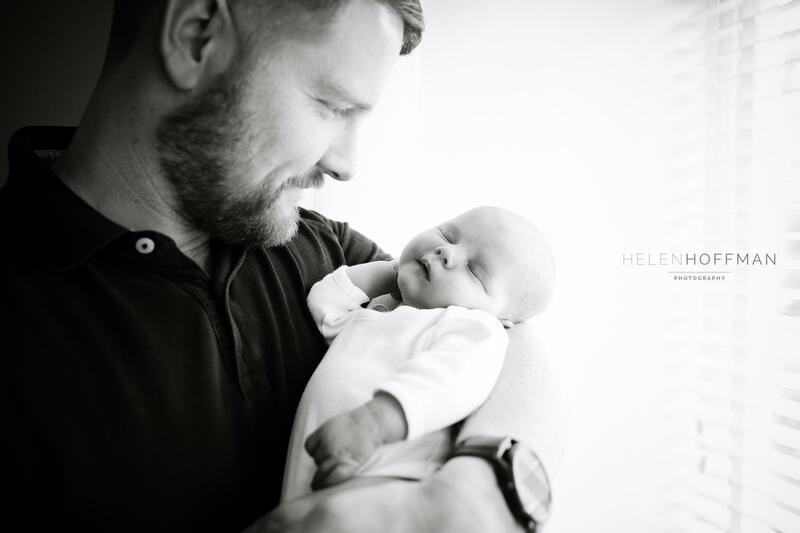 It feels so special being invited into the brand new parent’s bubble of a world to photograph their new arrival. 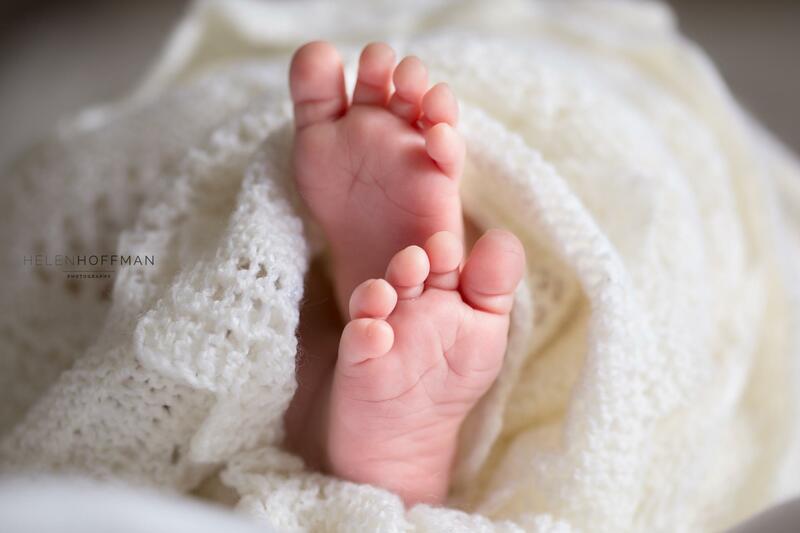 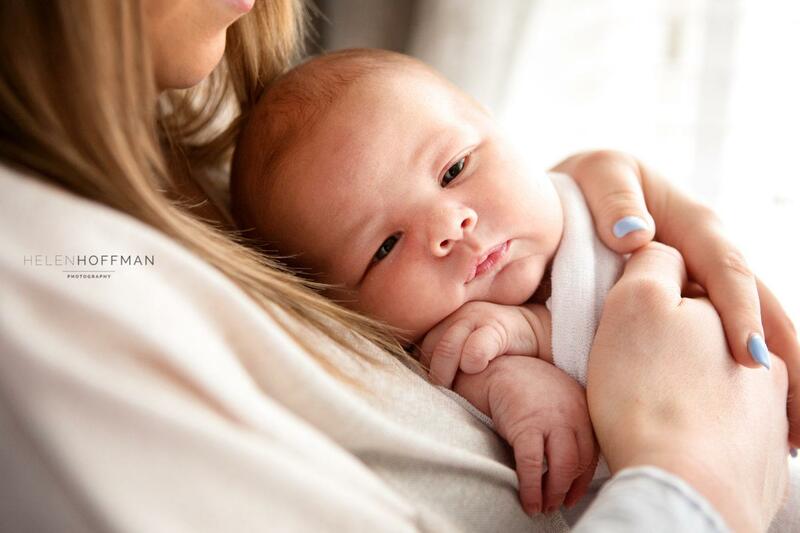 I just want to capture baby and all their little details and provide images that parents can look back on with huge love and remember all their little features, their baby folds, their wrinkly skin and little expressions. 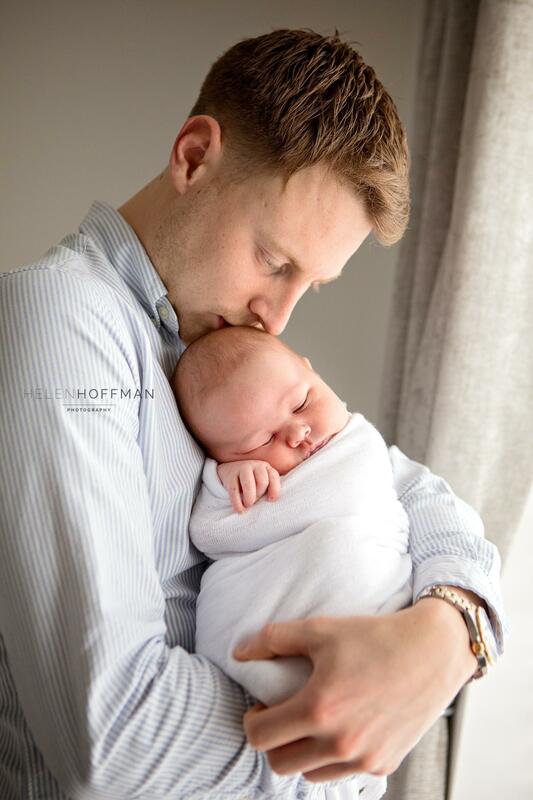 I want parents to be able to look through a collection of their beautiful images and be taken right back to those first few precious days and weeks. 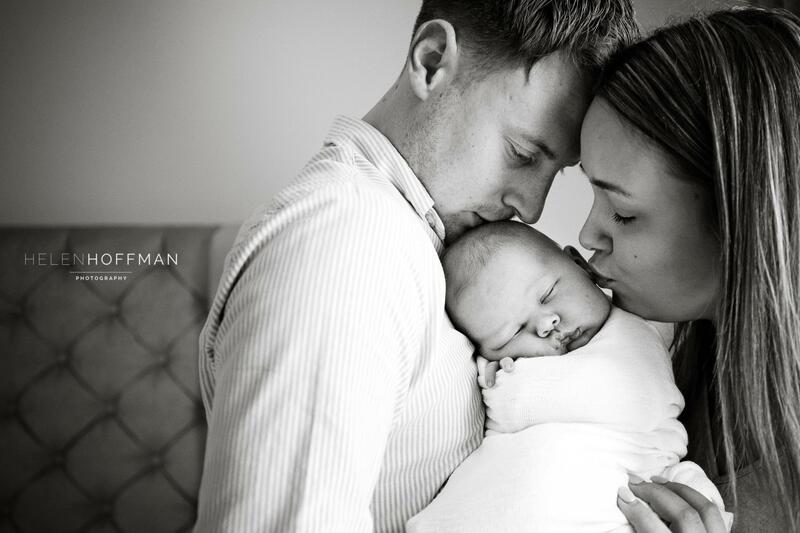 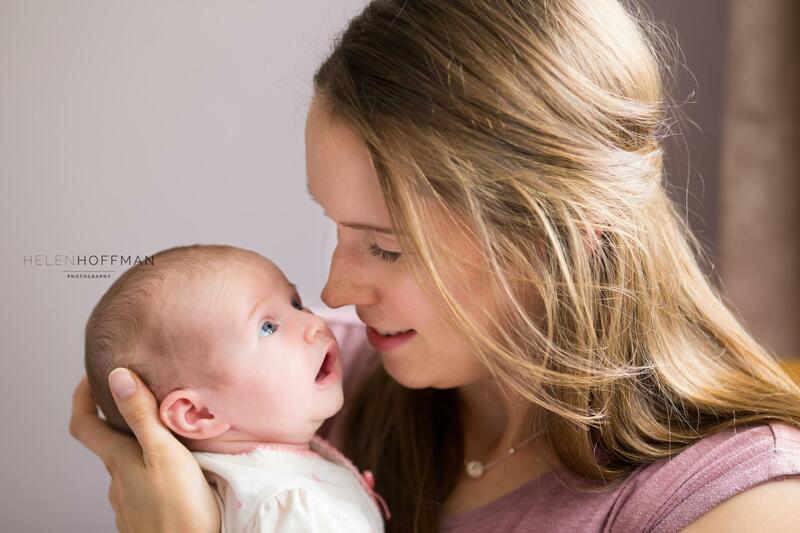 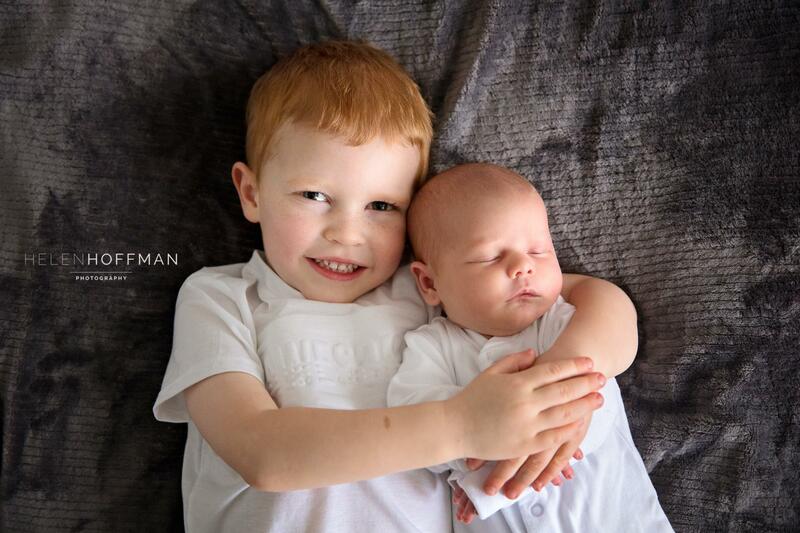 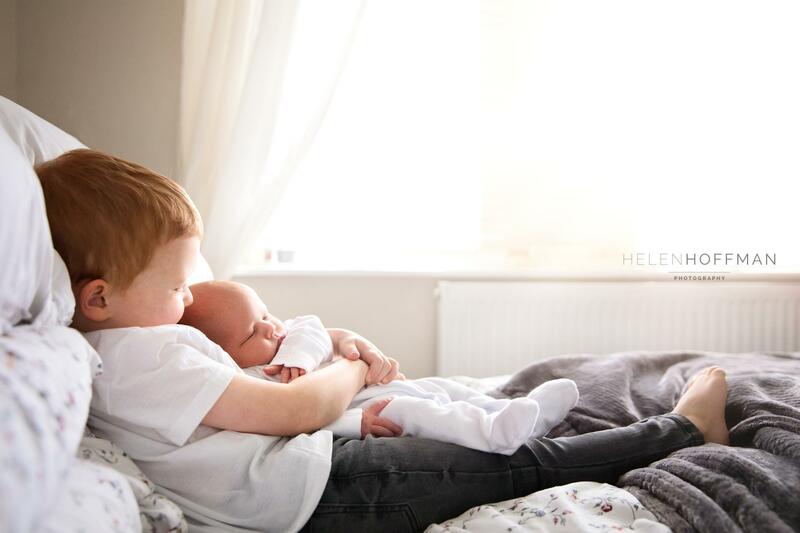 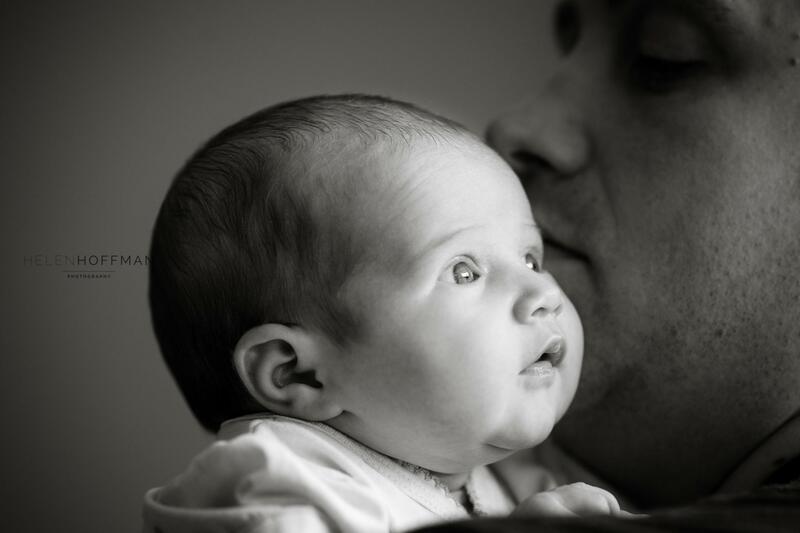 During these sessions I also love capturing the amazing connections already formed between baby and parents, siblings and family. 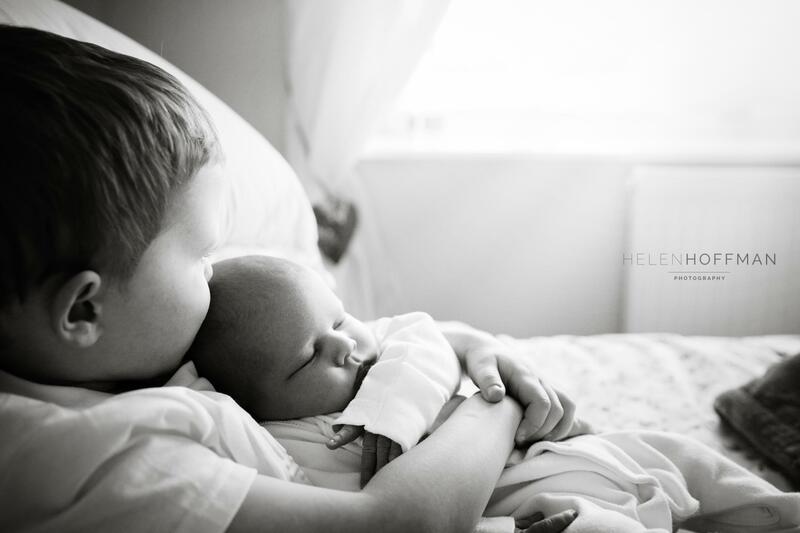 Its amazing how many contented expressions and little smiles can be captured from a very young age when Mum, Dad or sibling snuggles close in to baby. 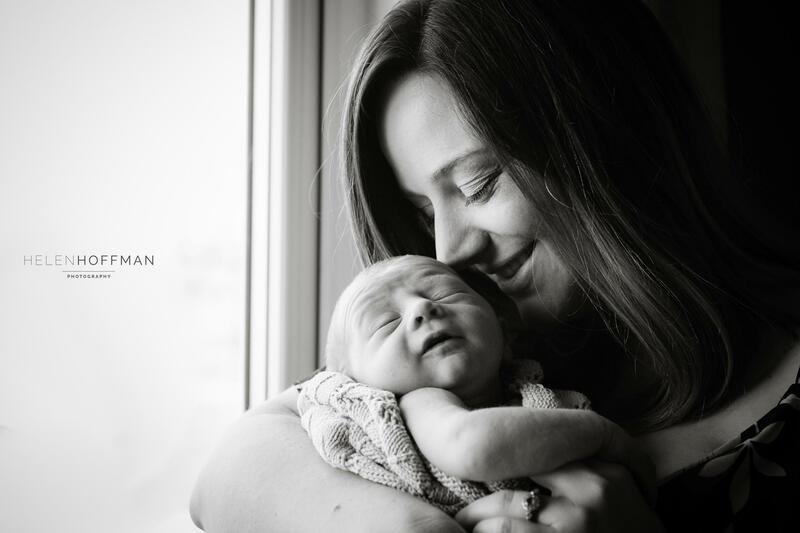 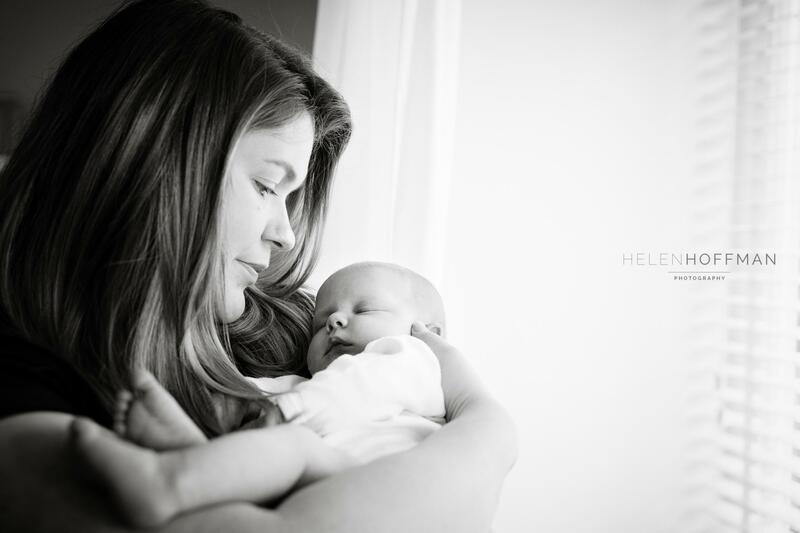 I wanted to share some images from a recent session to give you an idea of my newborn work. 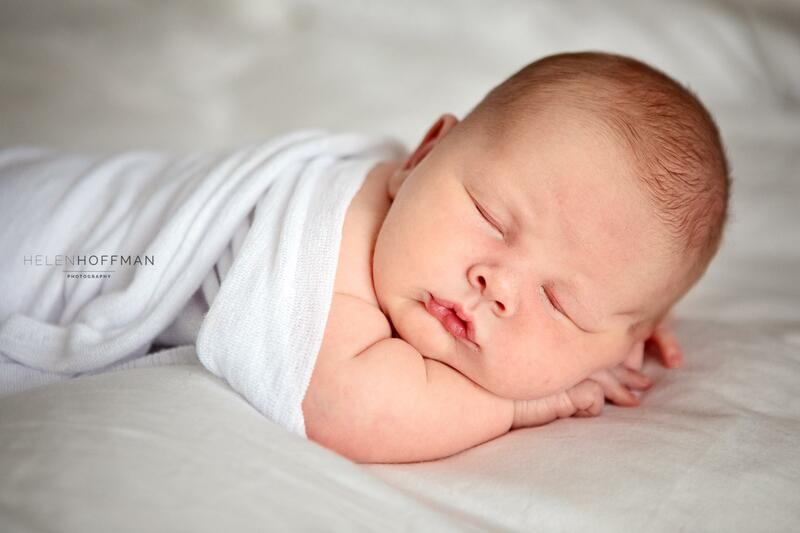 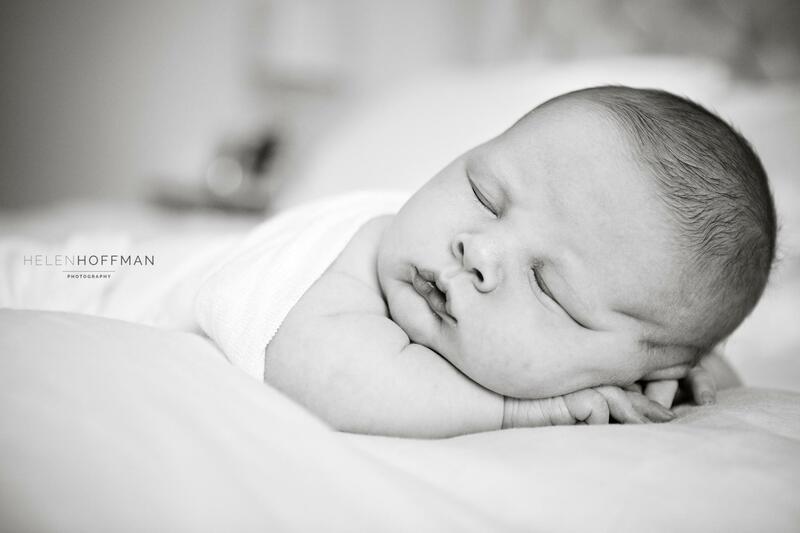 These images were taken of a precious newborn, ten days new, in a small bedroom space using natural window light. 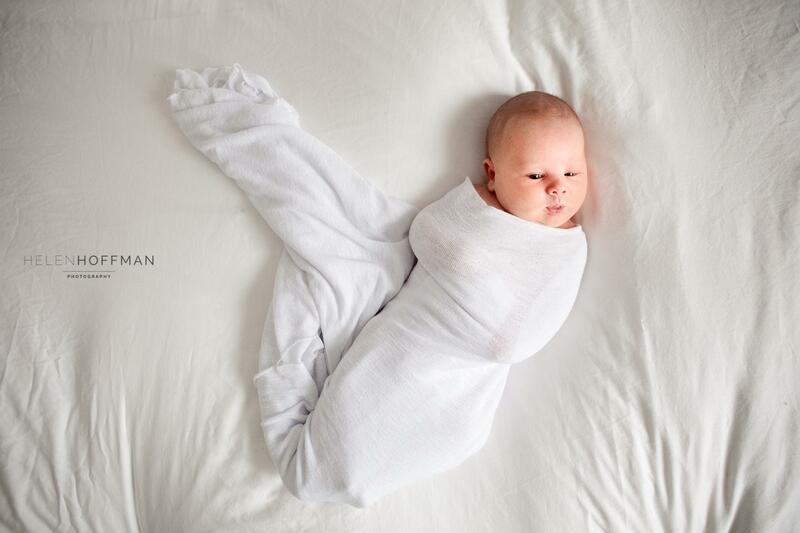 Here are some other images from recent newborn sessions. 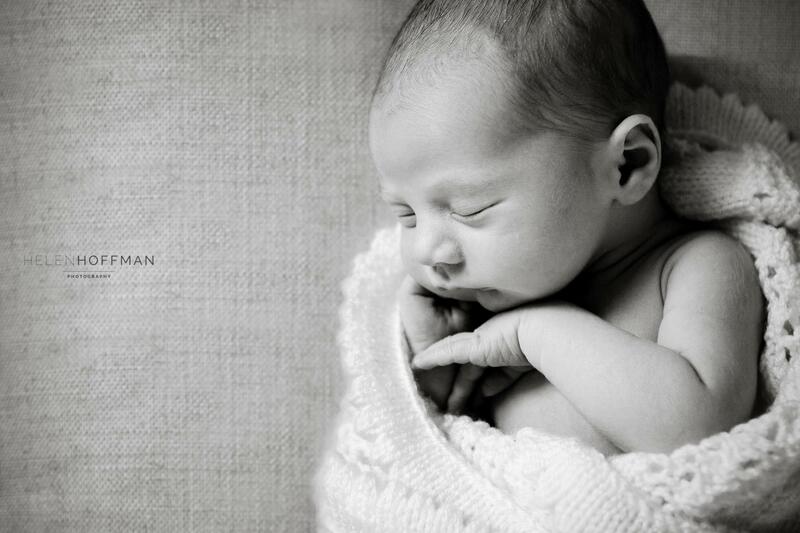 If you are expecting, or know someone who is, and would like to book a session like these please get in touch.